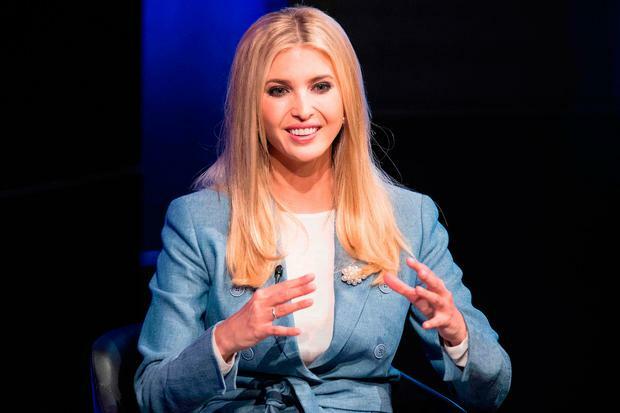 Ivanka Trump has said the separation of migrant families has been a “low point” of her time in the White House, in rare public criticism of her father’s administration. Ms Trump also appeared to question his rhetoric on the media, saying that journalists were not “the enemy of the people” – a phrase that Donald Trump, the US president, has used repeatedly. The comments, which were made in an interview with political website Axios, come at a time when Ms Trump and her husband Jared Kushner are attempting to defend their impact in the White House. Both have senior adviser roles to the president and had been seen as a counter-balance to his nationalist instincts, but have been criticised for not speaking out enough. Earlier this year the separation of parents from their children when they were caught illegally crossing into America triggered heavy criticism of the administration. Asked if she agreed with colleagues who saw the episode as a low point, Ms Trump said: “That was a low point for me as well. I feel very strongly about that and I am very vehemently against family separation and the separation of parents and children, so I would agree with that.